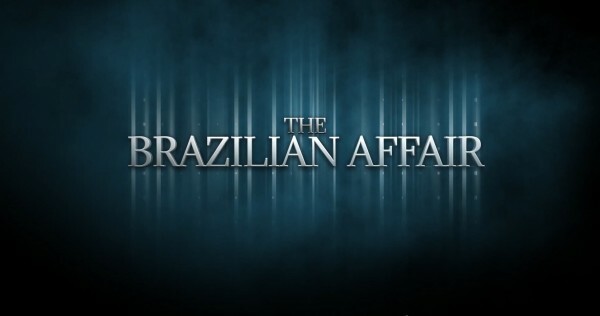 Casualty Films is proud to announce the collaboration on the Action/Suspense Short “The Brazilian Affair”to begin Pre-Production for release later this year. The screenplay was written by Joseph Luna with Terry Adams as the Director of Photography and on board as Director is Alex Robles. The film “The Brazilian Affair” is about love, loss and redemption with a few twists and turns all wrapped up in a fast paced, action/suspense short. Pre-production for the film has begun with the Cast/Crew calls to be announced very shortly. Principal Photography to begin in Fall 2014.